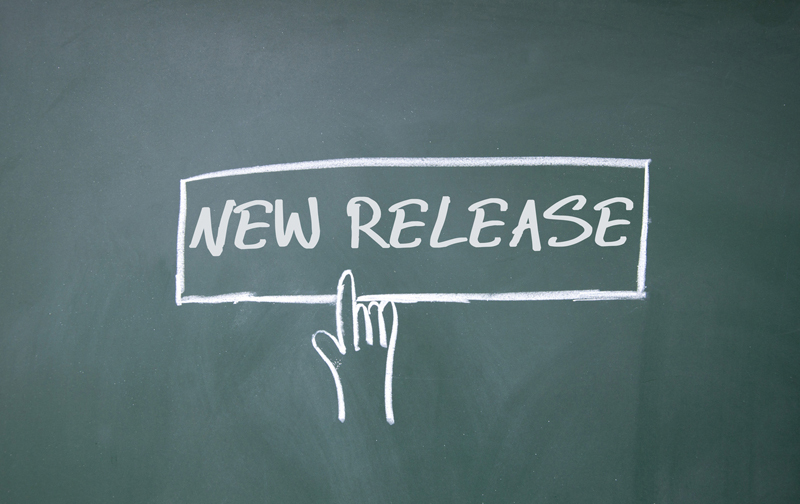 We just wanted to let you know about a bunch of new releases for your junior high ministry. 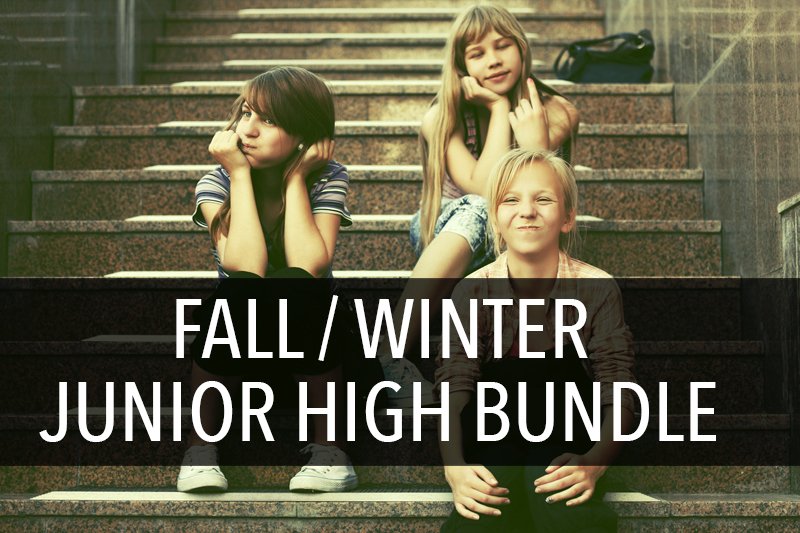 The FALL/WINTER BUNDLE saves you 78% on ALL the new releases (and then some) perfect for the fall, winter and beyond. 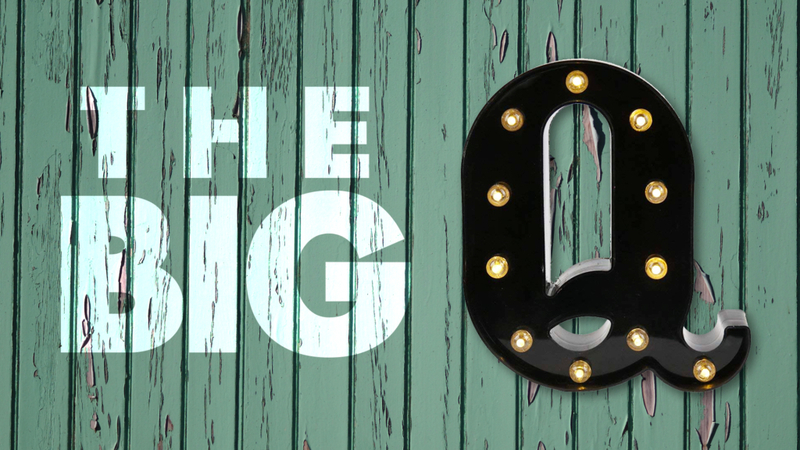 THE BIG Q – A revised 4-week series that encourages junior high students, like Nicodemus, to ask questions. 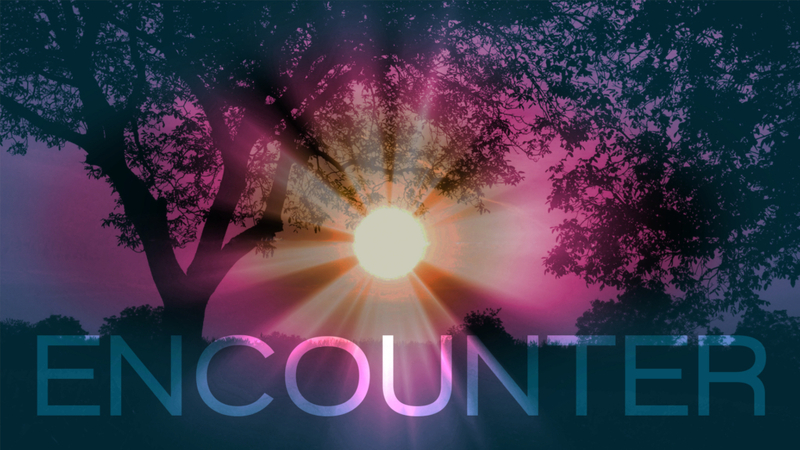 ENCOUNTER – A revised 4-week series that takes students on a journey to discover people who encountered Jesus in the New Testament. 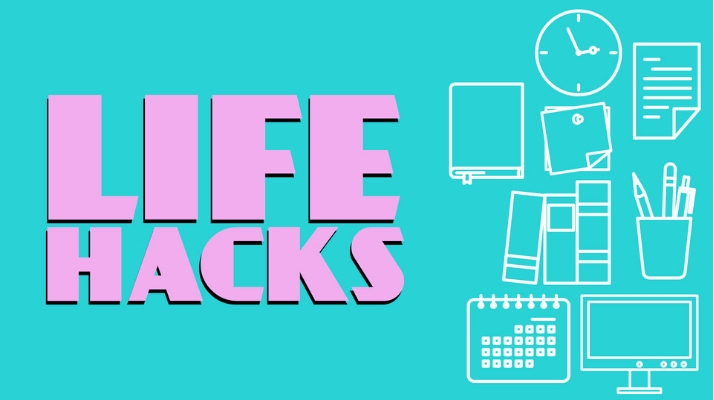 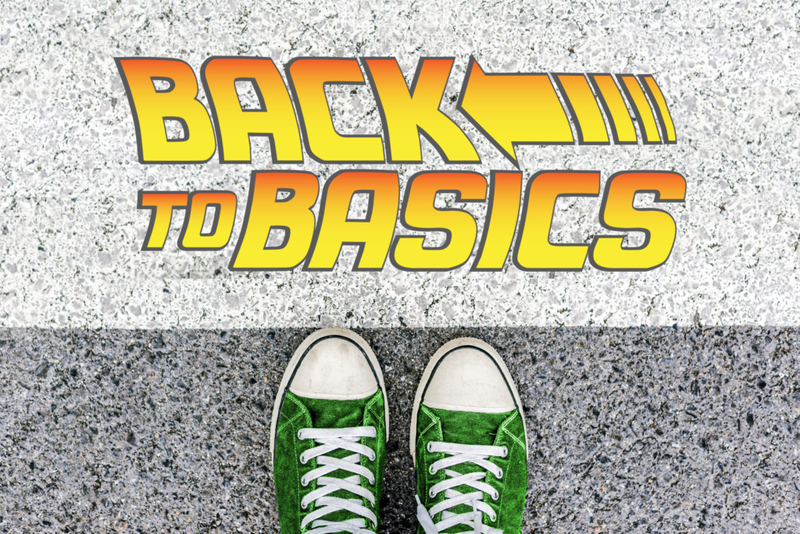 Back to Basics – A new 4-week series that teaches students how they can build healthy habits and routines into their lives that help them in their walk with God and establish a good foundation for their future.